Our year-long international nightmare is over. 539 teaser trailers. Leaked pictures. 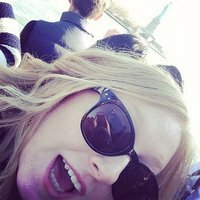 Leaked cast lists. One massive secret. But now we finally have answers to the most anticipated season of American Horror Story of all time and we're not sure how to feel about it. If you haven't watched the episode yet and don't want to be spoiled, stop reading right now. STOP. Don't go any further. You can't come back from this. Gaga will not be here to revive you with the blood of the immortals. Ready? Ok then. Get your Holy Water ready. 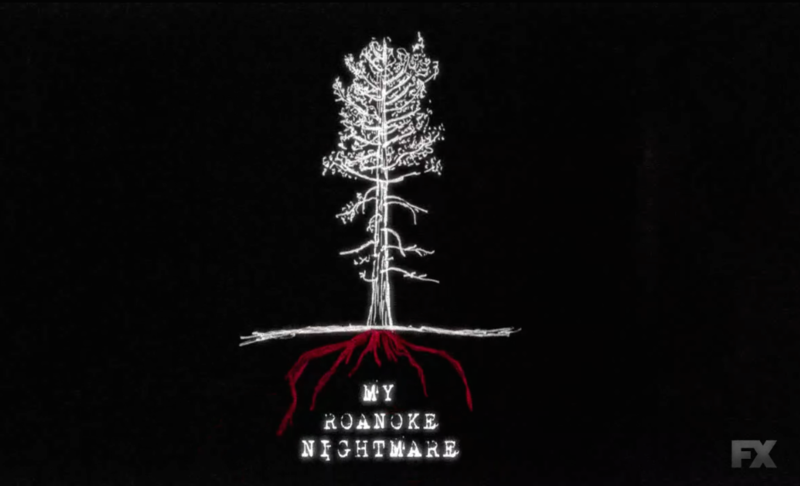 The theme for American Horror Story Season 6 is: Roanoke. It's not The Mist as previously reported. It's not aliens as we had hoped and prayed for either. But the theme was exactly what we all thought when those mysterious leaked photos dropped and it's got a MASSIVE link back to a very specific plot point in the Murder House season. But here's the twist: It looks like the season is being presented as a documentary about a couple who move into a creepy AF house that has horrifying connections to the infamous 'Lost Colony of Roanoke'. The "story" is being told by Lily Rabe (YAAS GURL!) but it's being reenacted by Sarah Paulson in the present day. Yep, we're already confused too. And judging by the reaction to the first episode, this is set to be the most horrifying, scariest, jumpiest season yet. Not everyone is living for it though. We mean, there's already two MASSIVE glaring problems that need to be fixed ASAP. People: "This season is going to be the best"
And Ryan Murphy had the NERVE to take away our beloved theme tune. We're in for a long ten episodes, aren't we? #AHS6 is gonna be the hardest season to explain to someone who's never seen ahs before. Murder House 2.0 TURN UUUUPPPPPPP!